Highlights: networking with English-speakers from all over the globe! Why go? This fair has become a milestone event in the English-speaking calendar of Madrid. It is the one time each year that all the English-speaking community groups get together under one roof to meet the public and talk about what they do in Madrid. Representatives will be there from sports clubs where children are taught cricket or play football or rugby in English; the British Scouts will be represented; as well as numerous other English-speaking associations and societies such as the American Women’s Club and the British Benevolent Fund. At Fresh Madrid you will meet a language school that teaches Spanish to youngsters; you will also meet dance teachers who teach ballet in English to students of all ages. This is a very sociable event where parents chat whilst sipping a glass of wine and listening to good music. Come along and see! Download the fair poster here and access the Facebook event page here. When: 15th and 16th of September from 11am onwards, both days. Highlights: the inquisitive sheep and other farm animals! Why go? Many ex-pat families settle in villages that dot the northern mountain range of Madrid, having opted out of the hustle and bustle of downtown Madrid. The north of Madrid offers a healthy outdoors lifestyle with an undemanding commute to the capital. Within five minutes of visiting the Feria Sierra Norte it is easy to see why they make this choice. The mountains of Madrid are home to many adventure activity centres which offer hiking all year around and skiing in the winter. Here you get a flavour of the wide range of leisure opportunities available on your doorstep. The main feature of the fair is the farmers market. Here farmers showcase locally-grown produce, most from organic farms, and local wines from vineyards that have their own denominación de origen. Expect children’s entertainment, musicians, games, craft stalls and plenty of delicious food. 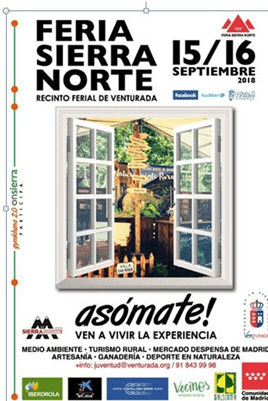 This two-day festival in the small town of Venturada (46km north of Madrid) really is a must for any family wanting a fun day out! Here is more information on this event for families in Spanish. When: 12th, 19th and 26th of September; each session begins at 11am and finishes at 1pm. Highlights: a very family friendly environment showing age-appropriate films in a room full of other parents with kids your age! Why go? 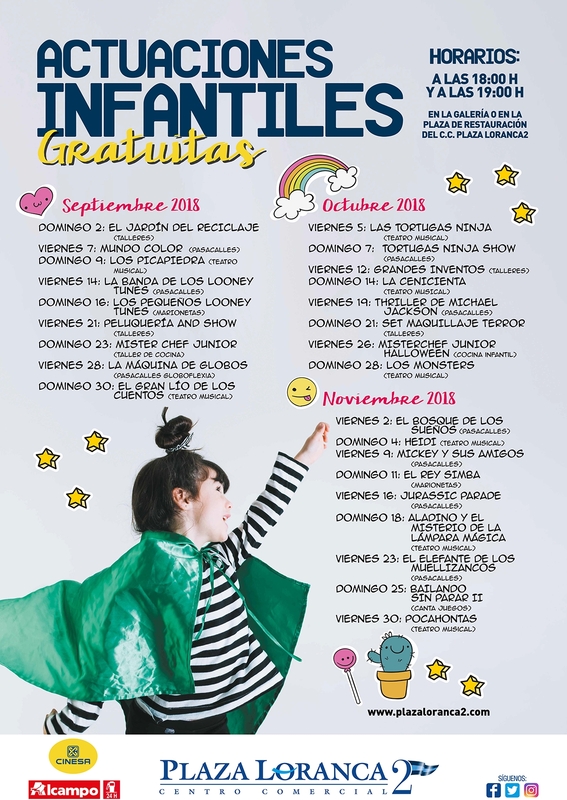 Billed as mini morning matinees for parents with toddlers, this is the perfect way to meet other families in Madrid. This month’s cycle of children’s films are all animated movies with animals as the main characters (think “Sing” or “Madagascar”). The films are shown in Spanish but children as young as these can watch a film in any language and enjoy it. Get there early to avoid disappointment as these viewings are popular. Contact the library directly by e-mail (bib.latina@madrid.org) if you want to find out the list of films for this month as they are not allowed to make the information public on any third party blogs. Sorry! Where: Plaza Loranca 2 mall, Avenida Pablo Iglesias 17, 28942 Fuenlabrada. Highlights: an excellent shopping centre that has something to distract the kids with! Why go? These huge life-sized dinosaurs make the most of the space available to them within the four walls of the mall to impress shoppers and passersby with their movements. There is also a replica of a dinosaur egg that children love to be photographed standing next to. 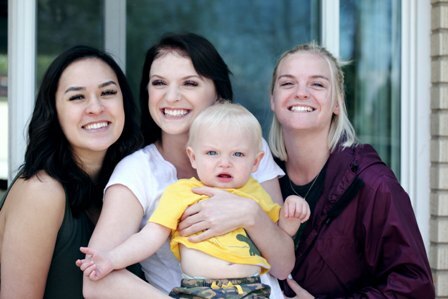 This fun, free exhibition is a nice way to meet other families with small children. Here is more information in Spanish and the shopping centre website: www.plazaloranca2.com. Do you have any other suggestions for this month or the rest of the year? We’d love to hear them! 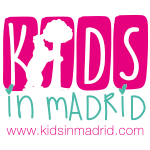 info@kidsinmadrid.com.